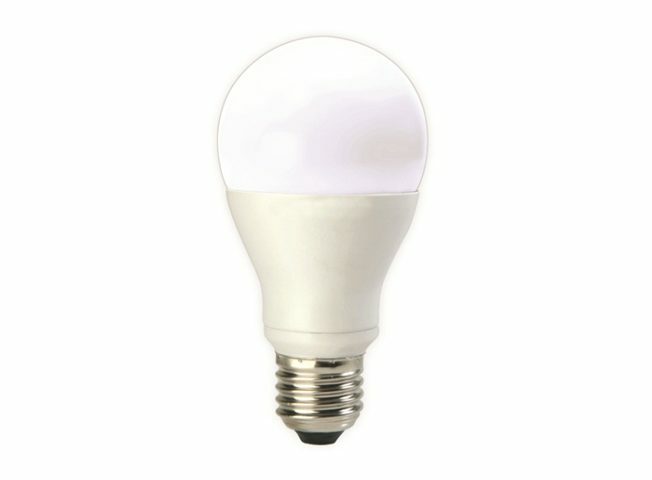 A lot of lighting fixtures these days require the use of a LED lamp. 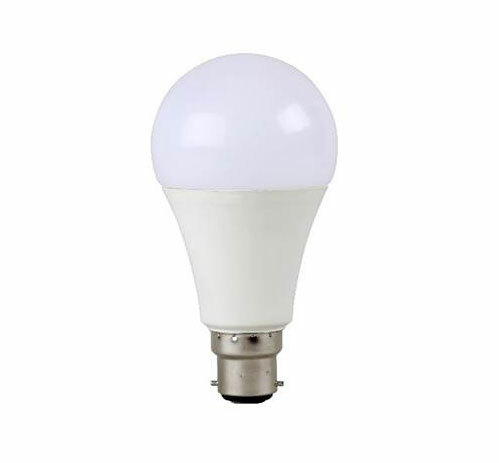 With its electrical efficiency, such lamps are favoured by most people – be it for their homes or for commercial use. 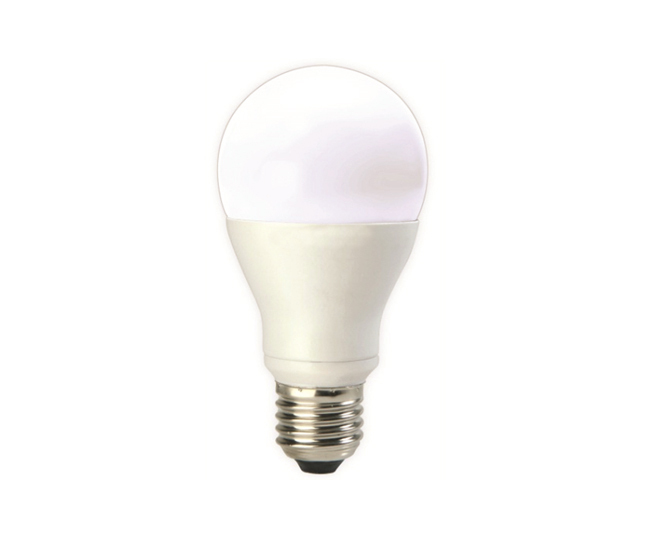 Matrix LED offers such lamps in its product line. Click on the image below to view the product specifications.